Learn about all things dragon—lore, magic and where to find them—and how you can be more dragon in everyday life. 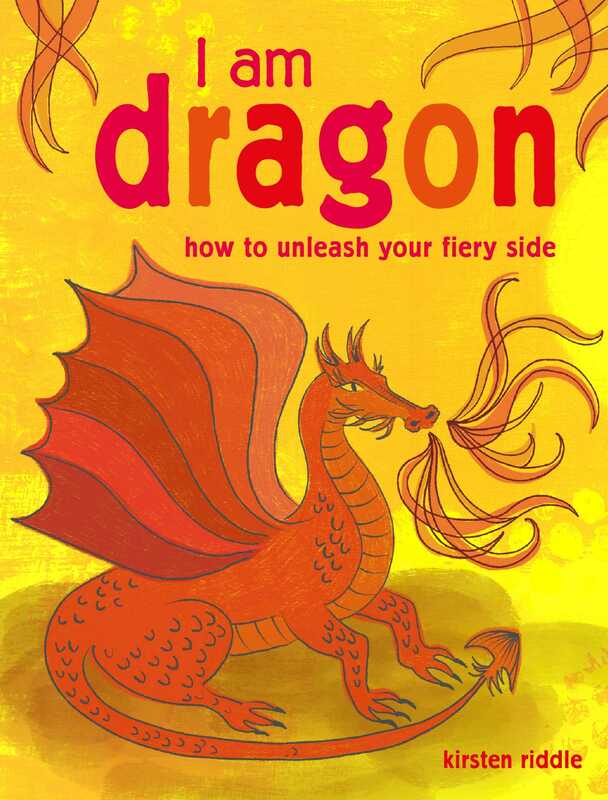 Kirsten Riddle introduces you to the inspirational world of dragons. From the Chinese dragon, a symbol of auspicious power, to the Lindworm that appears in Norse mythology, dragons have featured in legends, literature, and on screen throughout the years and continue to fascinate us. As well as teaching you about dragon folklore and magic, Kirsten explains how to “train your own dragon”—tap into your creativity and inner fire with easy rituals and visualizations to express your true self and achieve your goals. She also describes how to become a Dragon Queen, with guides on makeup, hair, and fashion that all evoke the powerful spirit of dragons.